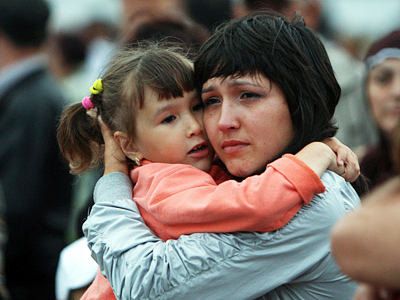 The ship that sunk in the Volga River, killing more than 100 people, including dozens of children, embarked with a broken engine, a surviving senior staff member said. The ship also did not have enough staff and fuel due to a lack of funding. 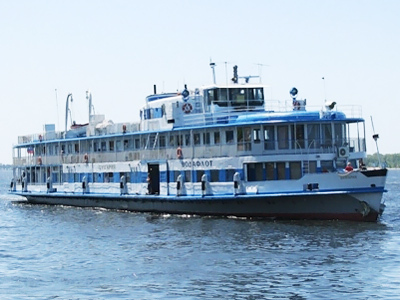 New details of the deadly accident on the Volga River have emerged from the senior cabin attendant of the “Bulgaria,” who survived the disaster. According to Tatyana Komarova, the crew discovered a faulty engine before the vessel set off on its final trip. According to Komarova, one of the two engines had already broken down when the ship set out from Kazan to Bulgar. 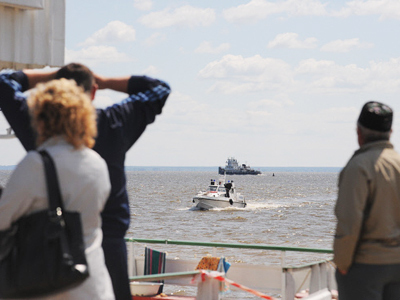 The ship sank Sunday on the way back to the capital of Russia’s Republic of Tatarstan. “We had been sailing only on one engine, the crew told me; the captain refused to go out and speak with the passengers, and the crew refused to depart. But then someone actually took decision to depart,” she said. Investigators have established that the ship was already tilting on its right side when it left port. Komarova, whose 17-year-old daughter is among the missing, thinks the lurch was caused by economizing on fuel, as it was loaded only on one side of the vessel. The crippled engine was not fixed also due to poor funding. Although there were plenty of life jackets onboard, Komarova said there were not enough cabin attendants to hand them out. “I had only one attendant, while there should have been five,” she complained. Komarova said she had demanded more staff, but her requests were denied. “Me and Galya, an attendant from Perm, were responsible for the entire ship; we could not manage to inform everyone,” she said. 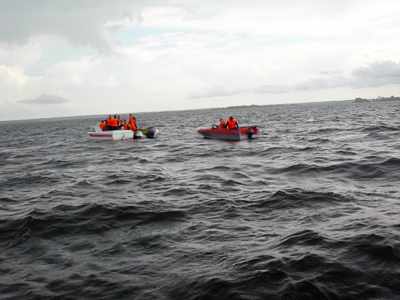 One of the causes of the accident is believed to have been bad weather conditions on the Volga River. 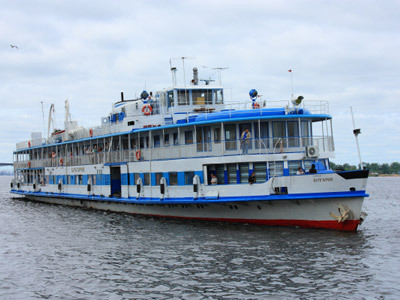 Komarova said the cruise ship’s radio operator, who survived, said he had not received any storm alert, although there was actually a storm on the river. 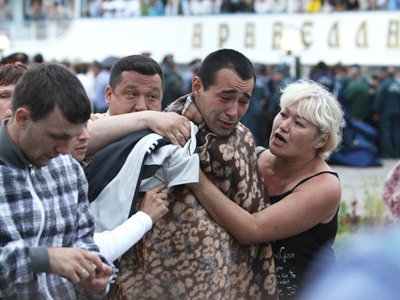 The Investigative Committee says a technical failure of the vessel is the most likely cause of the tragedy. According to the Prosecutor’s Office, the ship was in poor condition when it departed.